Having a Relative Humidity level that is too high, is the cause of many bacteria and mould problems. From raw materials, production, packaging through transport and storage. Both products and buildings can be affected by mould and bacteria due to high relative humidity however by controlling this with a Munter dehumidifier, the product’s shelf life and quality can be improved. Even small changes in relative humidity can generate mold and bacteria problems. An increase in mold is often caused by other moisture related problems such as condensation or ice. There are many kinds of mold and they grow at different humidity levels, but once conditions reach 70% there is a rapid increase in growth. 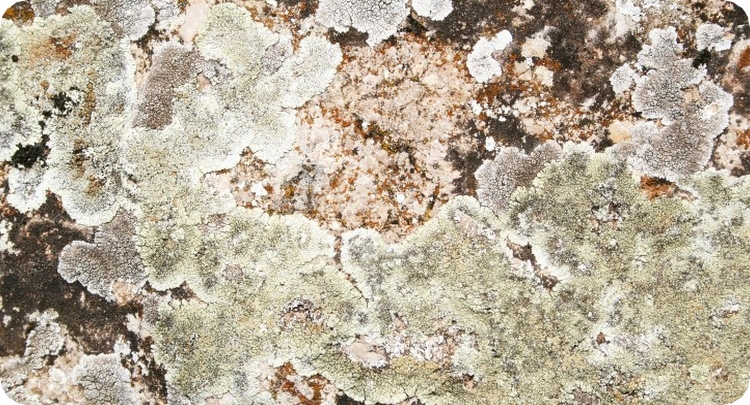 Mold and fungus are present in almost all materials. They can survive without moisture, remaining dormant for decades, even centuries. By using a Munters dehumidifier, you can maintain conditions so that mould and bacteria related problems are eliminated. Contact us today for a complimentary assessment and let our Munters trained air treatment specialists recommend the correct Munters dehumidifier from the Munters Air Treatment range suited for your unique industry need that will stop mould and bacteria problems.